Queen of Aleppo produce unique and original 100% natural olive and laurel oil-based soaps which are handmade in Syria according to traditional methods which date back thousands of years. The soaps are creamy, moisturising and naturally scented, and are recommended for those with sensitive and problem skin conditions, such as eczema and psoriasis – but can be used by all consumers. We decided to put two of these fascinating products through their paces. Three SkinsMatter.com testers undertook the challenge: Sarah – aka Sugarpuffish – who runs a natural and free-from beauty blog; Des, who has psoriasis on his knees, thighs, calves, elbows and scalp; and Thelma, who has occasional dry skin issues, but can generally use most skincare products without problem. Here’s what they had to say. “The solid soap bar produced slightly more of a lather than the liquid soap, but then I expected the liquid version to produce a more foamy, oily end-product once rubbed in. The solid soap became a bit too soggy with use for my liking – I prefer ones which stay firm. “The fragrance in both products is strong, herbal and distinctively olive oil with hint of antiseptic which I guess is from the laurel. 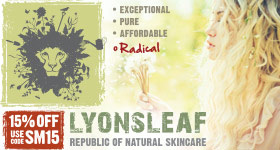 I like that the soaps are 100% natural and free from parabens and synthetic ingredients. 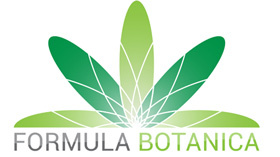 It is important to me that there are no animal fats in the products and no animal testing involved. My hands have always been sensitive to soap and I was pleased with how they felt after washing with Queen of Aleppo. Both soaps did not leave my skin feeling dry or tight, which gave me confidence to use on eczema patches without fear of irritation. 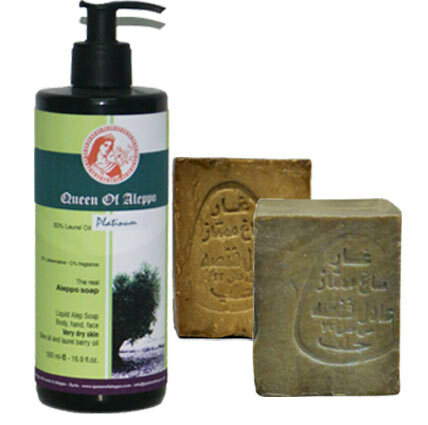 There are many additional soaps in the Queen of Aleppo collection, with varying laurel content, and some come in rounded, easier-to-handle shapes. 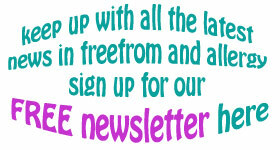 All the products are free from parabens, chemical additives, preservatives, colorings or synthetic fragrances.